today I'm talking about about my Miniatures Sculpting class I recently taught at Nautilus Art Academy, Catania. My workshop was born thanks to the kind concession by Ambra Cucinotta and Filippo Silvestro, the owner and founder of the Academy. Ambra and Filippo are two great artists who have created this awesome school of Character Design, Digital Art, 3d Sculpting, Filmmaking and Videogames Development. They have collaborated with some of the greatest international artists and boast successful partnerships with many production companies and more. Thanks to them I have been able to teach my introductory class to miniature traditional sculpture, born as a link to 3D sculpture. My idea was to create a beginner class that provide you the basics to start in miniature sculpting. Essentially this class is the course version of this my article i wrote previously. 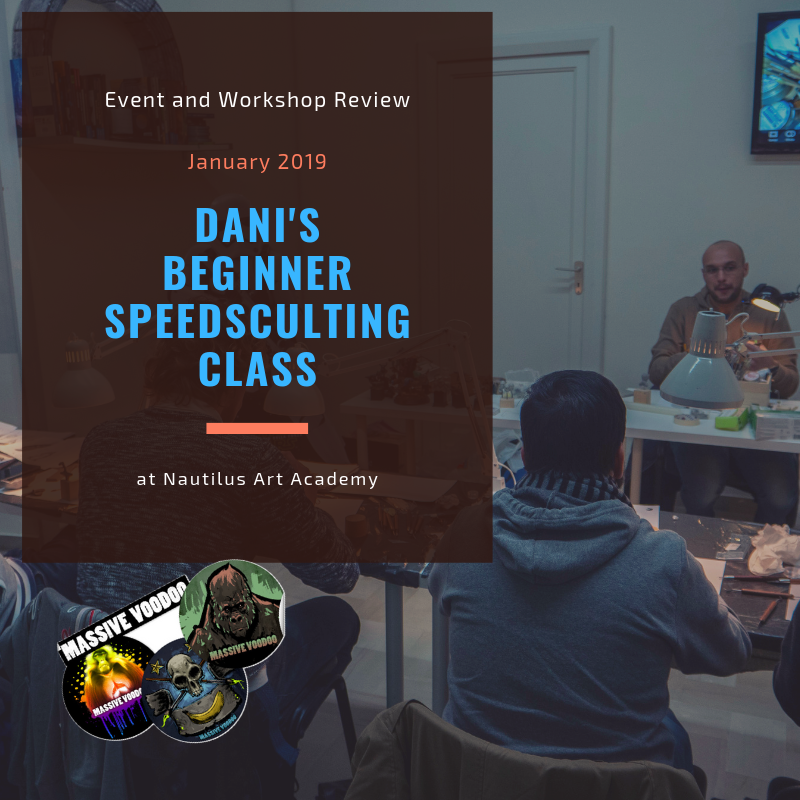 The course goal is to provide a complete overview of all the materials, the main techniques, and the methods to start with miniature sculpting. Seriously: Is it possible to learn to sculpt miniatures in just one day ? But you can learn what you need to improve yourself and start with the right step. 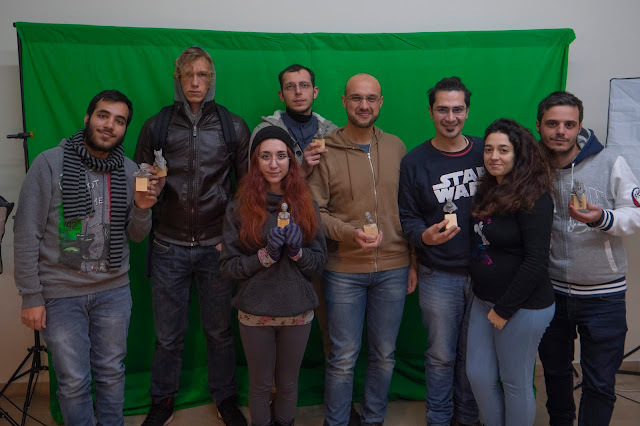 We also talked about exhibitions, painting and how to start sculpting miniatures as amateur way or professional way. 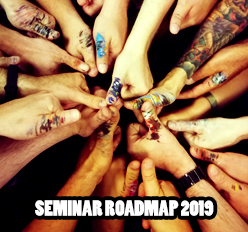 We had a lot of fun﻿, and I'm sure we'll repeat this workshop in the future.